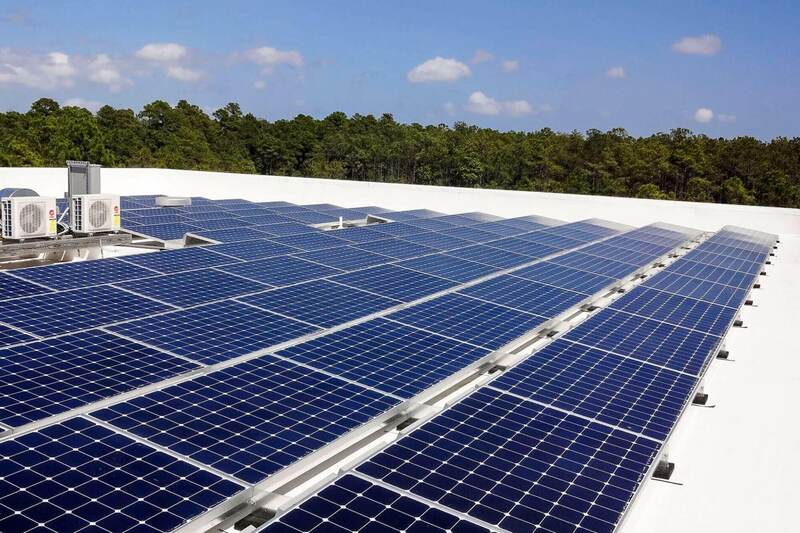 WILMINGTON, NC, January 5, 2016 – On December 18th, 2015 Congress approved an extension of the federal investment tax credit (ITC) for solar through 2022. The ITC will remain at 30% through 2019, will drop to 26% for 2020 and step down to 22% in 2021 and remain at 10% thereafter. 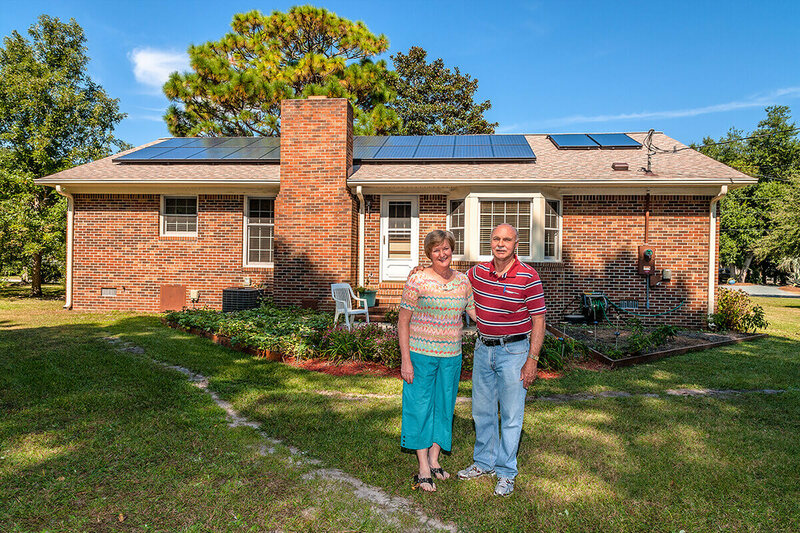 This is great news for homeowners wanting solar, as the federal 30% Income Tax Credit means that they can reduce their income tax bill by 30% of the net cost of their solar electric system. As 2015 will forever be marked as one of the most successful years of solar adoption in the United States, and particularly in North Carolina, this extension means for the solar industry a long term stability and broadened employment possibilities. “I speak daily with people, neighbors, passing by when we install solar panels. They all want solar. The tax credits make it possible for them. I was thrilled to hear about the Congressional approval on the Tax Credit extension, as I got married this past summer and plan to start my own family. 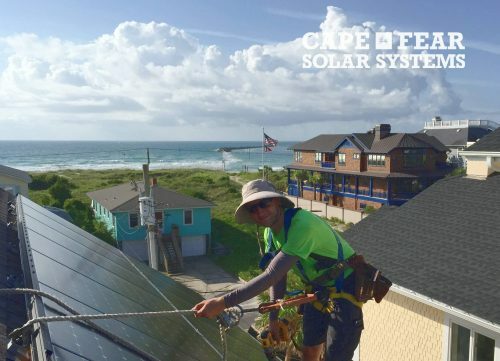 The extension brings stability for my own personal plans,” smiles Kyle Vincek, a lead installer of Wilmington, NC- based Cape Fear Solar Systems, LLC. Cape Fear Solar currently employs 19 outstanding individuals and plans to add 5-7 more positions in 2016.